I am assuming that you have Google Voice installed on your device. If not, then kindly do so using this link. 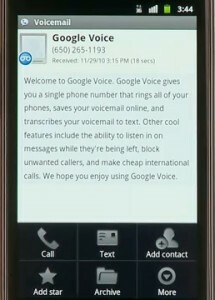 Now that you have Google Voice installed, you can start using various services offered by Google Voice. One of these useful services is the voicemail service which you can use in place of your mobile carrier service. I shall now show you how to set up Google Voice as your voicemail provider. Step 1: Click on the Google Voice launcher icon. 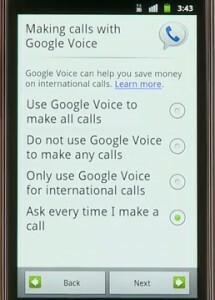 A pop-up will appear explaining the Google Voice advantages. 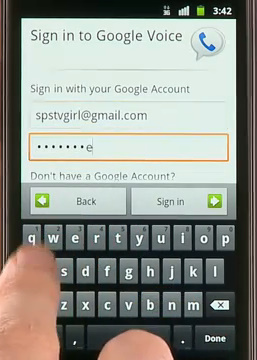 Step 2: After pressing Next, you will get a log-in dialog, where you sign in with your google account or if you do not have one, Click on the sign up option provided below. Step 3: You will get another prompt for setting up, where you need to press Next again. You will then have to choose your phone number from the list below or add a new number by using the Add option. Press Next again. Step 4: You will now have to choose how you would like to make calls using Google Voice. Touch Next and Next again in order to configure your voicemail by letting it access your current settings. Step 5: You will be asked to confirm whether you want to use Google Voice as your voicemail provider on your phone. Touch Next. 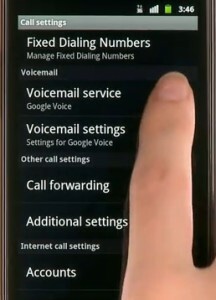 Step 6: You will now be taken to your phone’s Call Settings where you choose Google Voice over My carrier. 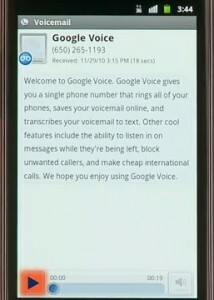 This makes Google Voice your new voicemail provider. If successful, you will receive a pop-up saying Voicemail number changed. Press OK.
You have now successfully set up Google Voice as your voicemail provider. Once in your Inbox, your text messages contain a purple color icon and voicemails will have a blue icon. To view or listen to a message, just select it. As you can see, Google Voice transcripts your voicemails into texts as well. 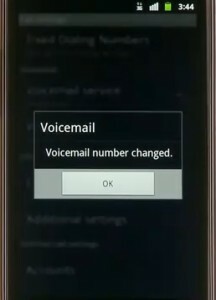 To listen to the voicemail, press the play icon. Next press the menu button to find many useful menu options like calling, texting or adding that person as a contact. 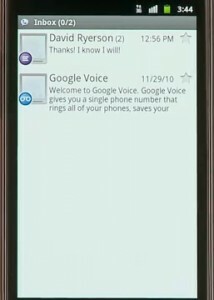 When you are done using the Google Voice application, simply press the Home button to exit. 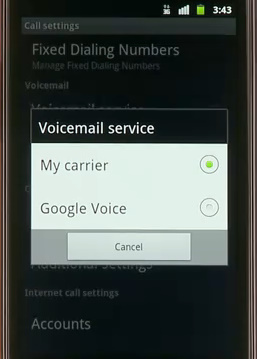 If you decide later that you want your carrier’s voicemail service to be your provider, press Menu->Settings->Call Settings->Voicemail service->My carrier. You will get a pop-up that says Voicemail number changed. Press OK to confirm. 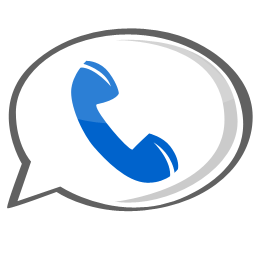 Hope this was useful to you, please pour in comments if you have any doubts regarding Google Voice voicemail service.